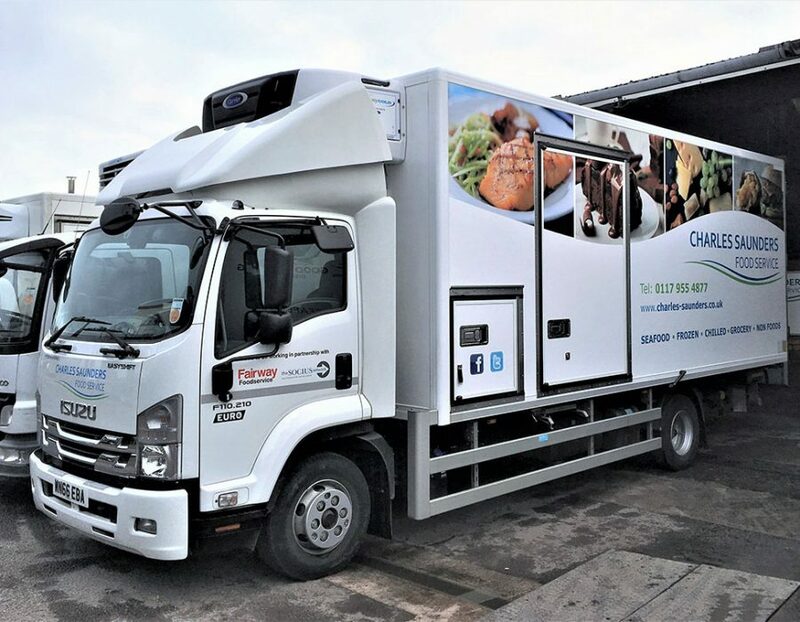 As well as being one of the largest independent foodservice companies in the South West, Charles Saunders is also one of the longest established. Over the years our expertise has expanded along with our business. We offer consistent and reliable service from order through to delivery and an extensive range to suit every type of food business and budget. We have the right range and service solutions for you. We believe in supporting local producers and with so many fantastic products on our doorstep, we use local suppliers wherever possible to give you the freshest and best quality ingredients. Back in 1987 we joined Fairway Foodservice with the idea of extending our frozen food offering and growing the business. Being part of a buying group like Fairway gives us the purchasing power of a large national company while still allowing us to deliver local service. Fairway Foodservice also offer a huge range of quality Own Brand products including Cooked Sliced Meats, Herbs, Traybakes and much more. 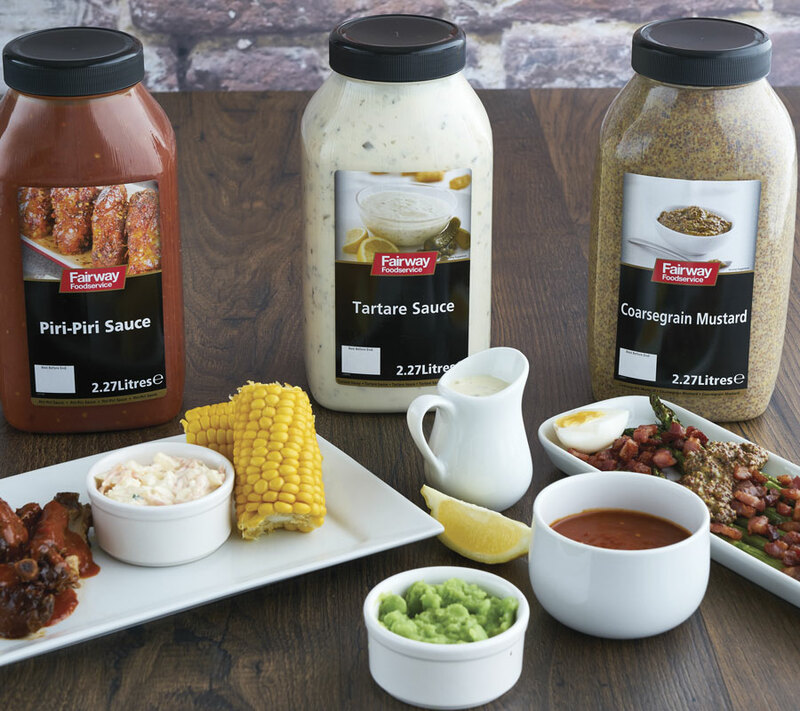 All of Fairway’s Own Brand products are regularly benchmarked against the competition to ensure they’re as good as or better than the market leaders, meaning we can offer you great products at great prices. 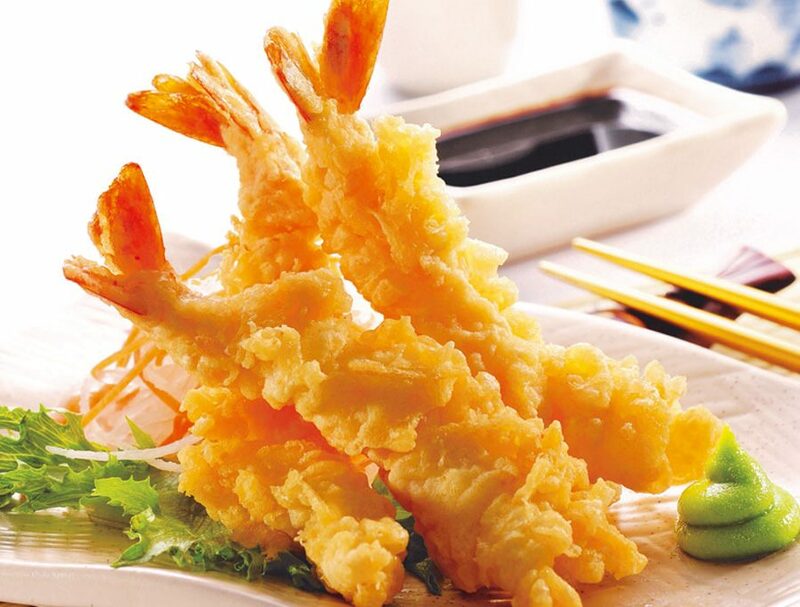 We are passionate about fish, be it fresh or frozen. It’s something deep in our heritage but our product range doesn’t stop there. 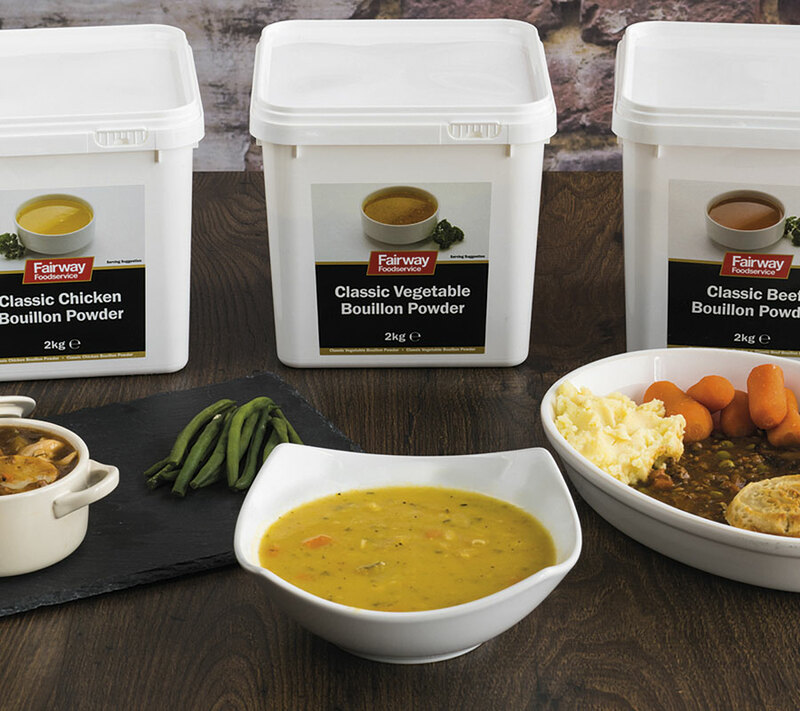 We offer a wide selection of chilled, frozen and ambient products as well as a huge range of foodservice disposables, including crockery, specialist packaging, cleaning materials and much more. 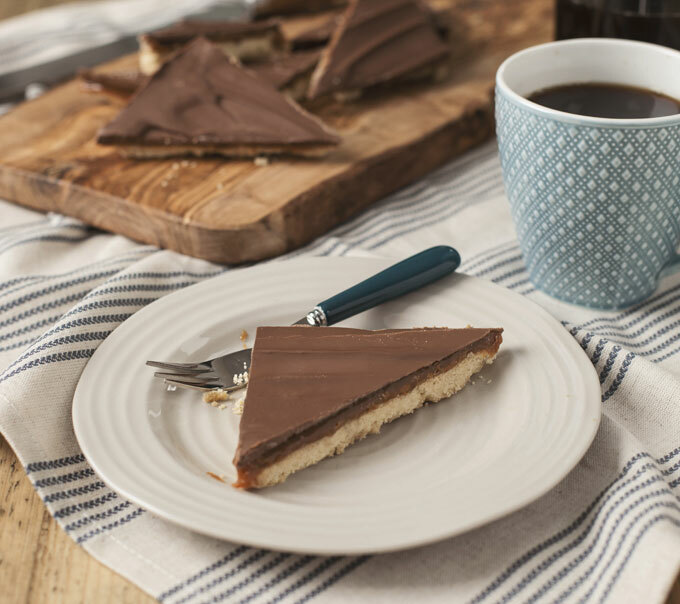 As well as being one of the largest independent foodservice companies in the South West, Charles Saunders is also one of the longest established. Over the years our expertise has expanded along with our business. We offer consistent and reliable service from order through to delivery and an extensive range to suit every type of food business and budget. Our custom built premises in Yate, Bristol include a large cold store and a wet fish facility complete with chill fridges, prep rooms and hold tanks for crab and lobster. This depot also houses our delivery fleet, which has increased to 35 vehicles with the recent addition of 9 state of the art delivery trucks. The new vehicles contain multiple compartments to allow mixed temperature orders to be fulfilled in one go…saving time and money, making deliveries more efficient…and it’s friendlier on the environment too.